The Old Post Pub in Missoula, MT has some great lowercase ls. 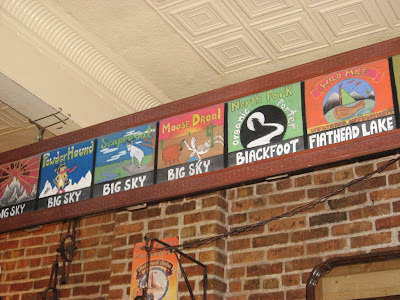 They originate from the chalkboard above the bar that displays which beers they have on tap. 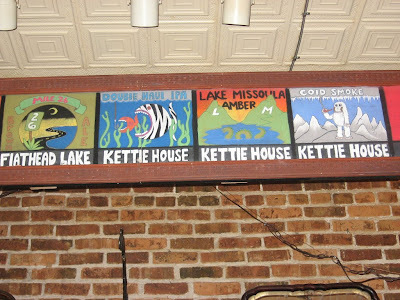 The artist dissed The Kettlehouse, Blackfoot Brewing Company and Flathead Lake Brewing Company. (All 3 breweries have great beer, BTW). In addition to the bastardized brewery names, you'll do a double-take with DOUBlE HAUl IPA, and freeze with terror at the sight of COlD SMOKE. Awesome. OPP is a great bar w/ great food, but they DEFINITElY need to do some work on their signs.